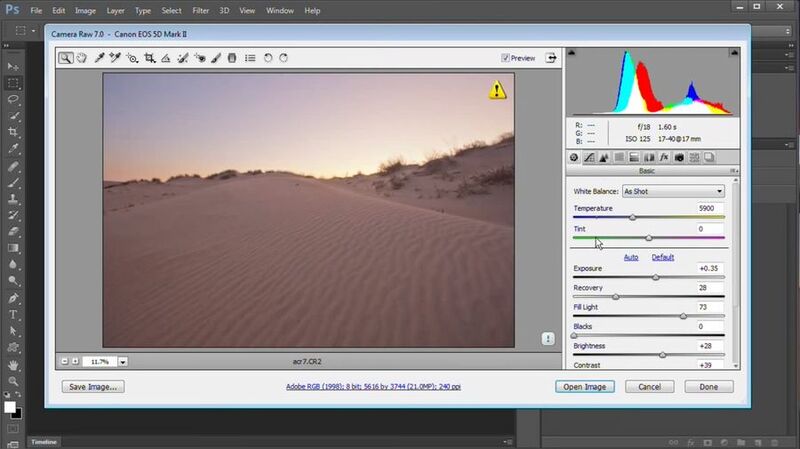 Adobe Camera Raw plug-in delivers lightning-fast, easy access – within Photoshop – to “raw” image formats in professional and mid-range digital cameras from Canon, Fujifilm, Minolta, Nikon and Olympus. 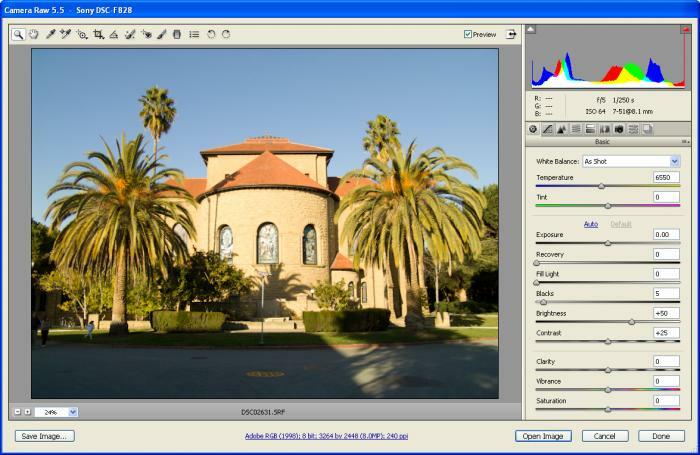 Due to this extension, users can not only edit raw images, but they can also convert them to other formats that are widely supported by other apps. 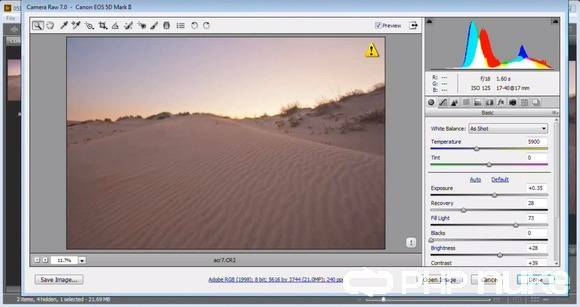 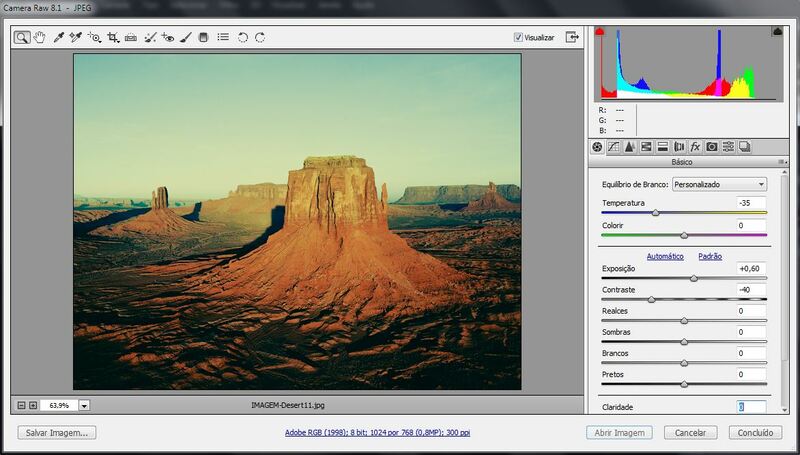 Adobe Camera Raw is very easy to install. 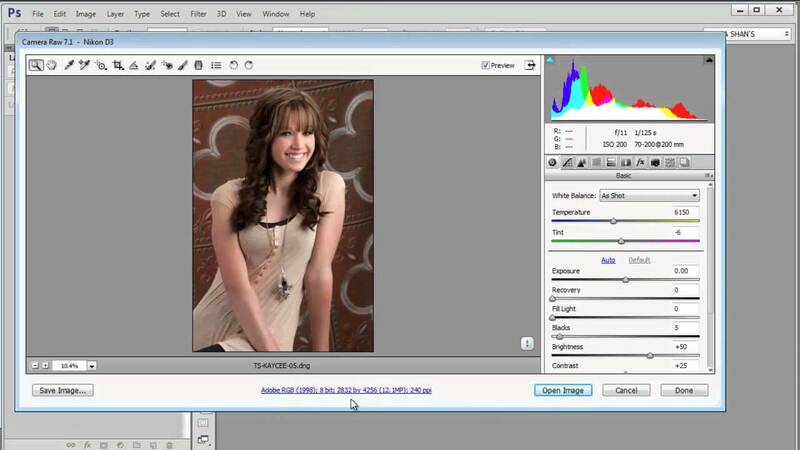 Simply unzip the archive and copy the 8bi file into the Program Files/Common Files/Adobe/Plug-Ins/CS4/File Formats folder. 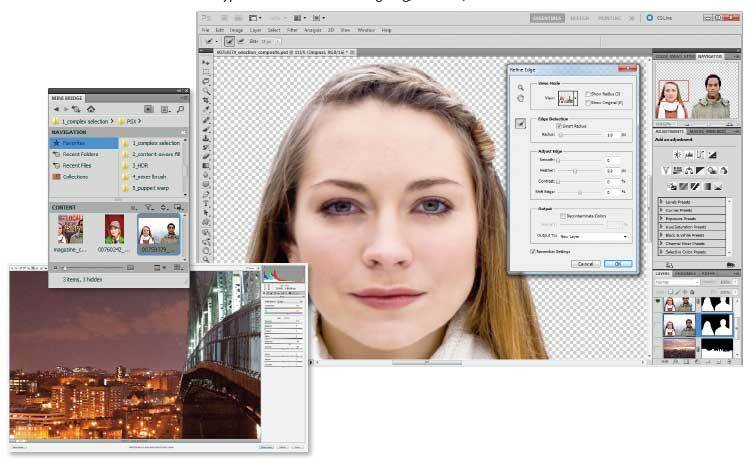 This powerful plug-in has been frequently updated to support more cameras and include more features and is available as part of Adobe Photoshop CS6.